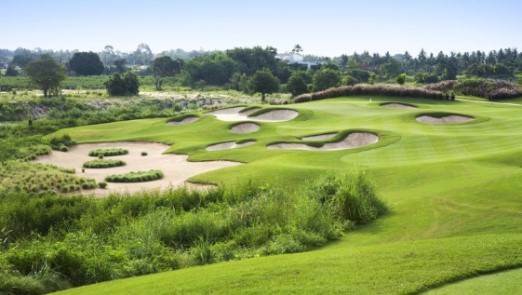 Play some of the most outstanding courses in the world all while doing so in beautiful weather. 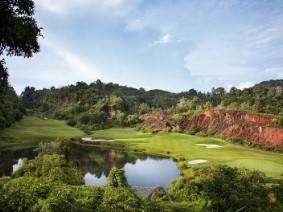 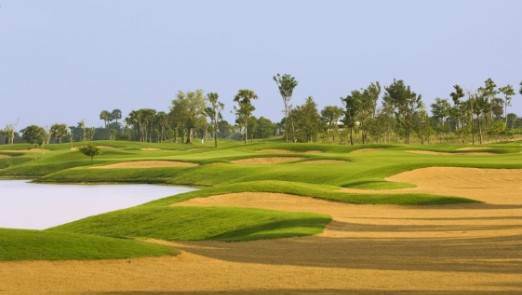 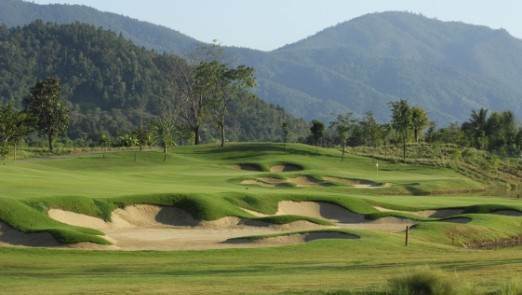 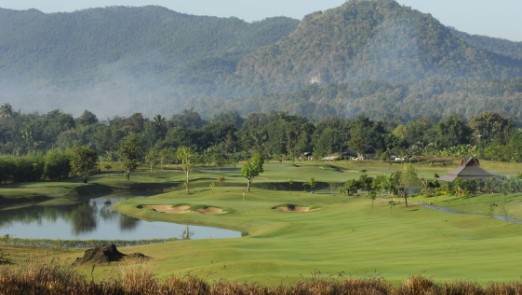 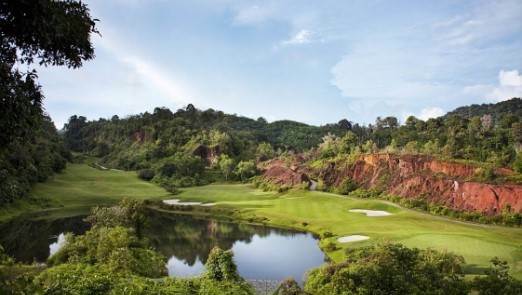 We offer golf holidays in locations such as Bangkok, Chiang Mai and Phuket in Thailand as well as Trips to Cambodia and Vietnam. 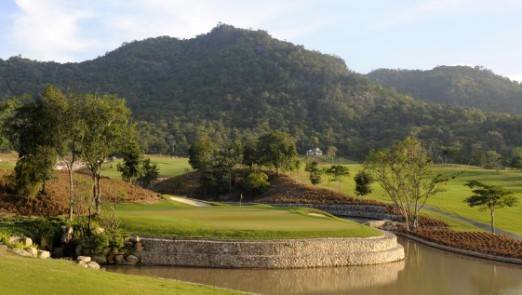 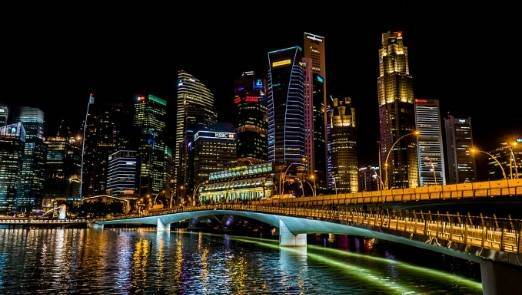 Several packages include non-golfing aspects such as excursions to allow you to experience the culture and sights of this exciting part of the world. 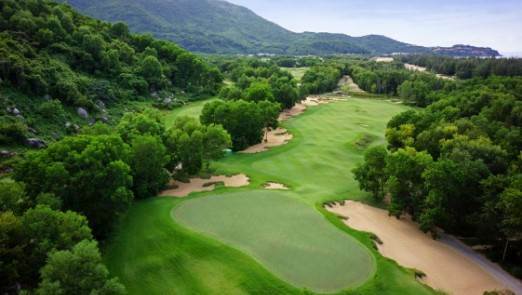 With the choice of 4-star and 5-star accommodation, choice of season and optional added extras, you can customise your package to your own level of comfort and price point.